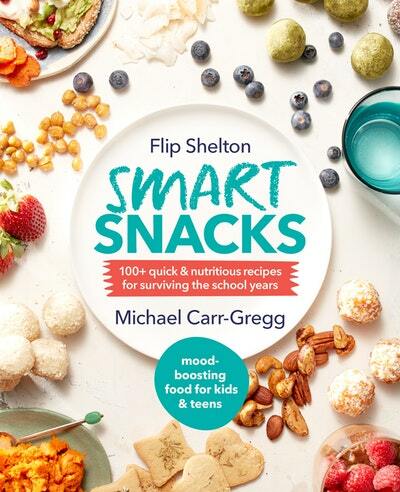 Carr-Gregg has been a regular on Melbourne radio 3AW, the resident parenting expert on Channel 7's Sunrise and a regular on its Morning Show. He has written several bestselling books on parenting, including Surviving Adolescents, The Princess Bitchface Syndrome 2.0, Beyond Cyberbullying and When to Really Worry. He has also worked with organisations including Reach Out and beyondblue and has been the 'Agony Uncle' for Girlfriend magazine. He has won many awards for his work. Be the first to find out about Michael Carr-Gregg.